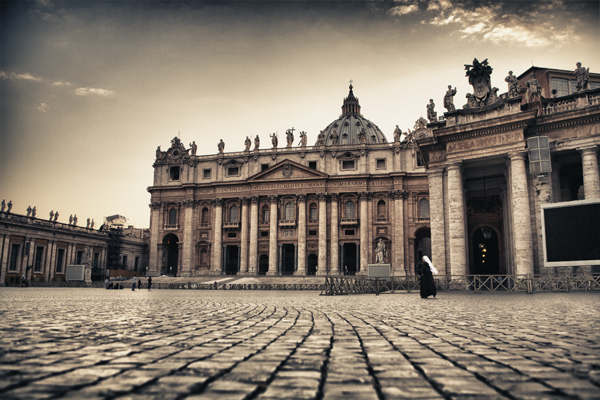 This is a two-week small-group photography tour, departing Rome Monday 6th May 2013 and finishing in Siena Monday 20th May 2013. Destinations Rome, Amalfi Coast, Tuscany. Venice extension from 20-25th May 2013. 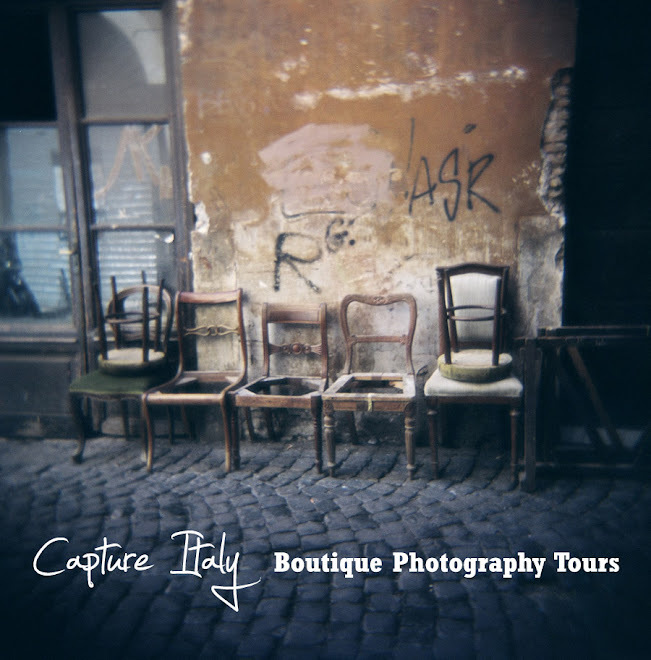 For a detailed itinerary email Dianne and Lisa - info@captureitaly.com. We hope you can join us on tour in 2013!